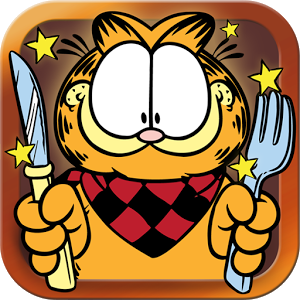 ThemeParkMama: Garfield is now at Ryan's, Hometown Buffet and Old Country Buffet! 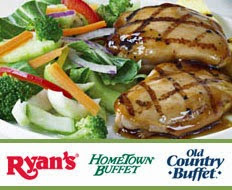 Garfield is now at Ryan's, Hometown Buffet and Old Country Buffet! There will be three differently themed Garfield & Friends Finger Puppet Perf & Play Activities available throughout May and June – Make a Splash, Jammin Out, and Fiesta Fun. “We’re proud to have many repeat guests, which is why we wanted to offer a new, fun Garfield & Friends experience each time families return,” explains Crews. 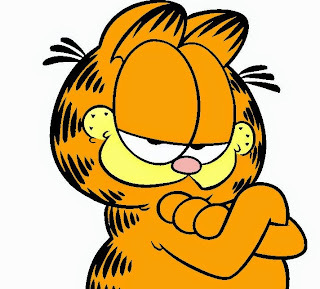 The Garfield play activities are free to all children. 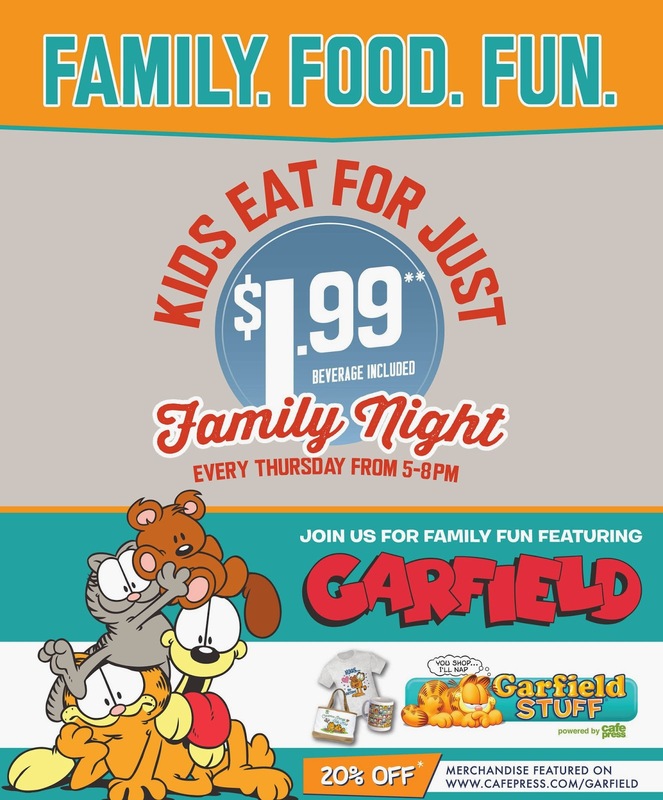 Within each Finger Puppet Perf & Play Activity, families will also find a 20% off Coupon Code that can be used toward the purchase of Garfield & Friends t-shirts, mugs, and other merchandise at the Café Press Garfield Store. Some exclusions may apply. Garfield Store. Some exclusions may apply. 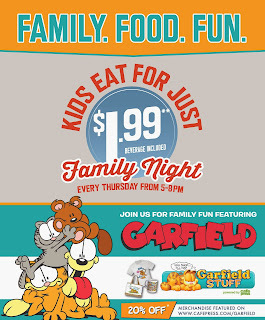 If Garfield wasn't enough to bring you in how about $1.99 buffet for those under 11 years of age on Thursday nights! The buffet restaurants serve up a variety of home-style meals made fresh for you! Wanna learn more about Garfield & Friends Finger Puppet Perf & Play Activities, visit www.Ryans.com, www.HomeTownBuffet.com, or www.OldCountryBuffet.com. also while checking out the sites you can find your closest location so you can plan your visit.